ItemA-05058 - Miocene; Horsefly Mine. ItemA-05060 - Flume At Nelson Creek. ItemA-05066 - Tulameen River, Otter Creek; Encampment Des Femmes. ItemA-05071 - Nelson; Hall Mines Smelter. ItemA-05072 - Nelson; Hall Mines Smelter. ItemA-05073 - Canoe On Babine Lake. 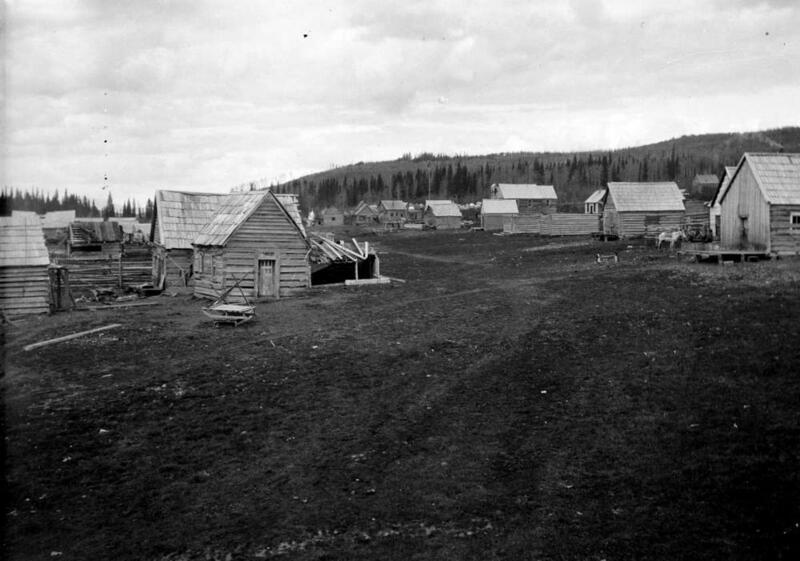 ItemA-05075 - Barkerville; View Of Cemetery Without Fence. Item A-05069 - Fort Babine.